Bowie knives can be large and menacing. 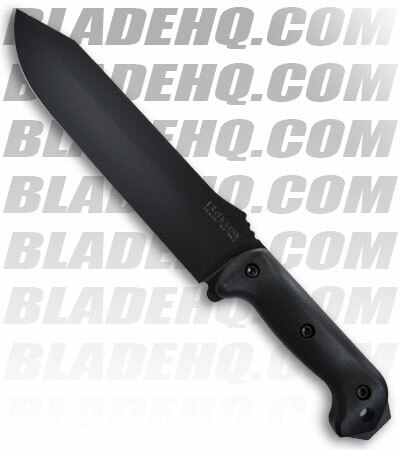 However you decide to use a bowie knife, you will be impressed with its cutting power and strength. Bowie knives come in blades lengths between 6 inches and 24 inches. One may ask, “When or where would I use a Bowie Knife?” Let’s take a look at a few possible uses for a Bowie knife. The bowie knife has always been a favorite among hunters as the blade length gives the hunter a lot of cutting power for skinning and cleaning. The comfortable grip handle gives the handler the dexerity needed to attack those awkward places on a kill. If you are looking for a large knife that will leave your attacker questioning his decision to harm you. This is it! Nobody wants to get stabbed with a 12 inch blade. Nobody! Remember that with any weapon, please go through thea proper training to avoid unwanted injury to yourself or others. 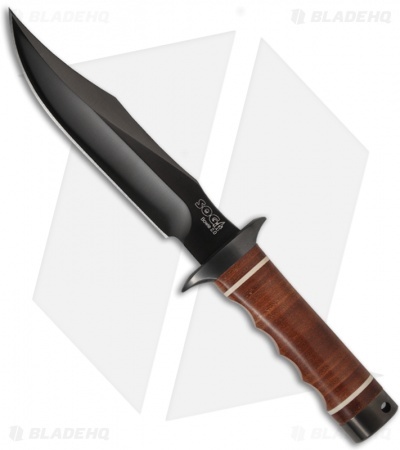 Again the number of uses the Bowie knife has to offer are innumerable. In a survival situation, food and shelter are an absolute must have. If you have a Bowie knife your options for food grow quite broad as you can hunt using this knife then precede to skin and clean your kill with it. If you need a shelter, you can make one by cutting sticks and brush to construct yourself a livable dwelling—created with the use of your Bowie knife. There are many Bowie knives that actually have a saw or heavy serrations on the back spine of the blade that allow you to use it as a multi-function knife. A side note: The United States Army issued these serrated bowie knives to their helicoptor pilots during the Vietnam War in case they need to cut through the acrylic glass canopy of a downed aircraft. If you’re hunting, going tactical or even just collecting, Bowie knives have an unspoken elegance that draws knife lovers to them. They bring beauty and class to the knife world. This is actually very unacler. 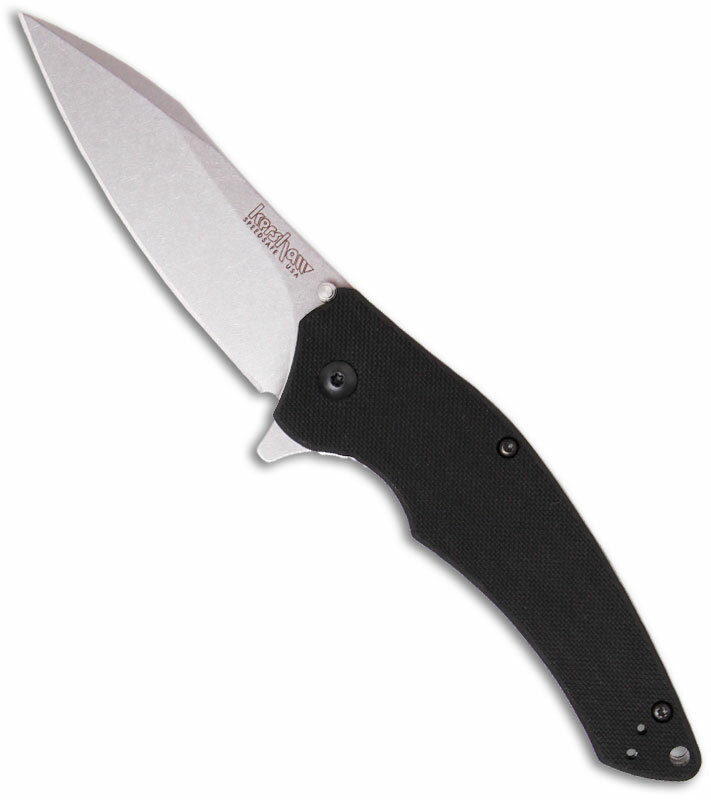 It is illegal to carry any fixed-blade knife concealed on your person. The question whether a knife carried in a backpack is concealed on the person has been the subject of some debate in the legal defense community, and the law that is out there, concerning concealed firearms, is not good. A firearm has been found to be concealed on the person if carried in a purse or brief case, and a backpack is not that different. Some defense attorneys think it is different enough to be lawful, but their view will not prevent your arrest.It is, however, lawful to carry a fixed-blade knife in a belt sheath, so long as the sheath is fully visible. Until the law is clarified, that would be my recommendation. (It is also lawful to have the knife in the trunk. )This is based upon state law, there may be some local ordinances on the subject, which may or may not be enforceable. It depends on where you live. Usually it’s the letngh of the blade. You could ask the local police or sheriff department. Also you will probably need concealed weapon permit.One last thing, don’t carry a knife or any other weapon until you learn how to use it. Using a knife in a fight is not like on TV. The same goes for a firearm.Good luck. Most states have knife length restrictions. Check your states laws. Some state laws make it unlawful to open carry a Bowie knife on your hip in public. There are some exceptions for hunting season since this is usually in the woods or in you house. Az you can Cary and conceal with no permit as of 2011. Any blade. 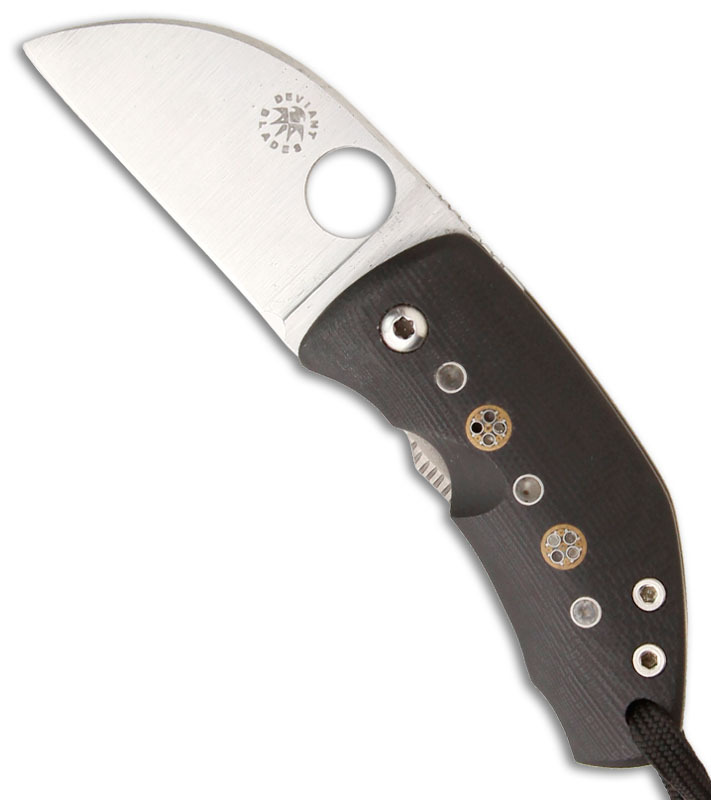 As long as its for you know survival…..
I’m intrigued; it’s a pttery clever way to make it easier to get three different types of use out of just one blade. It looks like it’d be a nice addition to a field tool kit or something to keep in a shared vehicle’s glovebox as a basic tool—not everyone using the vehicle may carry an E.D.C. knife or a multitool.I can see this as also being quite handy for those reluctant to abuse their usual knives or need a worksite knife that’s separate from their usual knife. I wouldn’t feel reluctant to loan someone a knife like this for fear that they might do something that would break the blade.Is it just me or does its handle shape kind of resemble the wooden handles on handtools made a few decades back?